Blogoversary Celebration on the White Island! This isn't a week-long extravaganza like last year's party, nor do I have any author interviews for you today. However, I do have a fun post and giveaway for you! Through all of the challenges, Whitnee and her friends learn just how difficult it can be to face the past, the future, and especially the present - and how important it is to seek the truth and truly live. If you enjoy meaningful, romantic, and enjoyable young adult/fantasy books, I highly recommend Windchaser!" You can read the rest of my review of Windchaser HERE. "This second installment of the 'Phantom Island' series is a fast-paced read, with the romantic tension and the stakes heating up considerably. 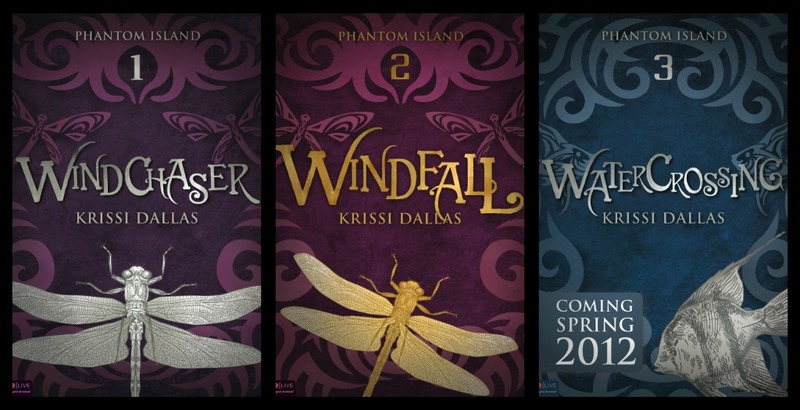 Windchaser and Windfall are two halves of one story, so the premise of Windfall would most likely be rather disorienting if read before the first book. 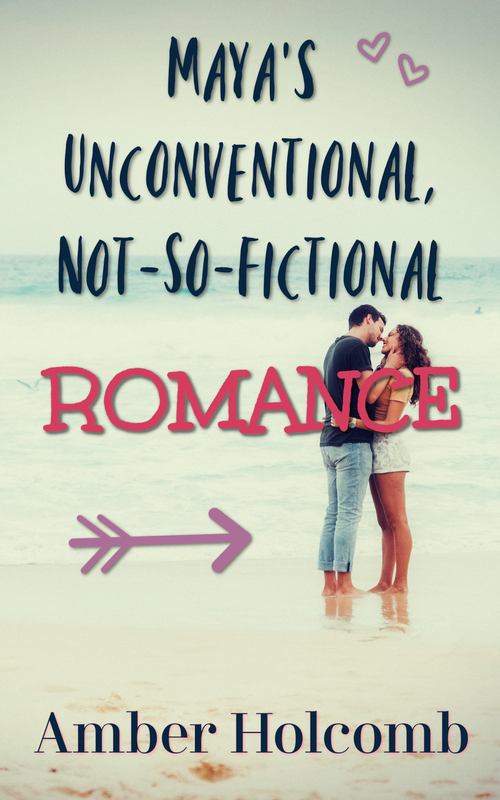 But put these two together and you've got one beautiful and dynamic YA/fantasy story! There's a lot to learn at Camp Fusion and on the White Island about understanding and forgiveness, as well as cooperation and camaraderie." 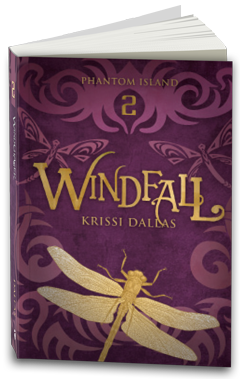 You can read the rest of my review of Windfall HERE. "Water runs deep in this third installment of the 'Phantom Island' series as the characters cross over into new ground in their relationships. Trust will be tested. Romance will be rejuvenated, repressed, and rediscovered. And with a special highlight on Morgan's character, sacrifices and secrets take on a whole new dimension." 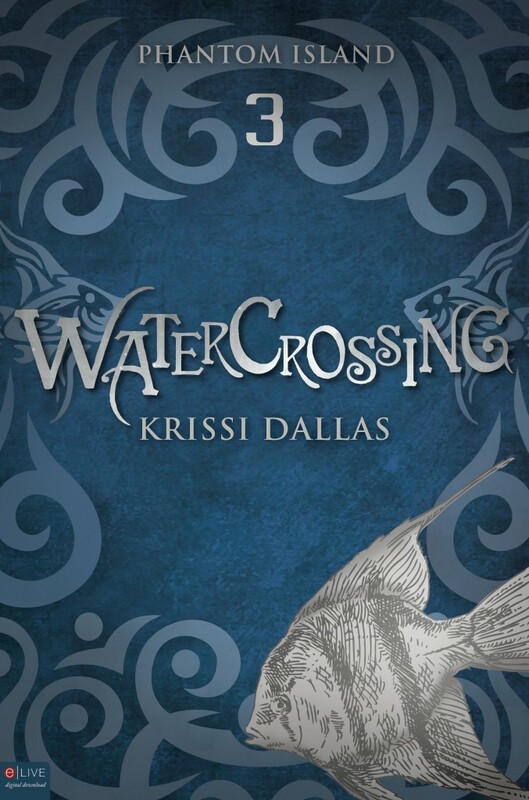 You can read the rest of my review of Watercrossing HERE. Have I convinced you yet that this is a great series?? 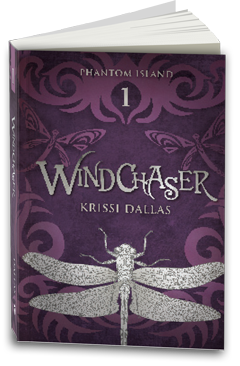 Today I hope to get someone else hooked - so I'm giving away a Kindle copy of Windchaser, the first book in the series! A winner will be chosen using Random.org and announced next Wednesday, April 4th. Note: Here's the link you'll need to take the "tribe" quiz if you want 2 extra entries! I'd love to chat with you about your results or about the books in general in the comments section! This form has been deleted. Thank you for celebrating this day with me - and thank you all so much for reading my blog, and most of all, for your friendship! I appreciate your kind words, your support and interest, your prayers, and the opportunity to meet all of you through blogging! Have a blessed weekend, and be on the lookout for some possible minor changes around here really soon! Why do I want to see the movie? If you're just looking for entertainment, you might find it, but I think you'll be missing something vital. Yes, girls in the theater commented on the "hotness" of a certain male lead. But it bothers me to think that some younger people have and will see this movie as just another interesting, violent film with good-looking actors that they can watch with their friends. Or you might be on the other end of the spectrum - you might be generally bothered by anything rated above PG. (I hear ya!) Yes, this movie does have some violent, disturbing content and a couple of swear words. But the "shaky" footage during some of the fighting scenes helps keep the emphasis off of the gore. This is not a horror movie. So what kind of movie is The Hunger Games? I think it is a well-made, thought-provoking movie about sacrifice, survival, and the desire for safety. It's an engrossing but terrifying look at a futuristic world that forces people to face evil and then decide what - if anything - they are going to do about it. Note: The rest of my thoughts will include spoilers. All of the books in this series are written from the heroine's (Katniss') point of view. This gives an intimate and immediate sense to the story. But what I love about the movie is that it begins and ends with a broader perspective. 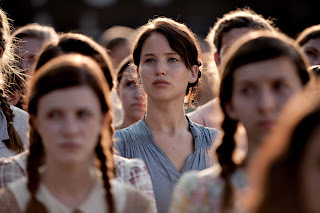 The movie starts with a brief background to the Hunger Games "tradition," and the first scene includes an interview regarding the games - all before we meet Katniss and her sister. And throughout the movie we get to see what's going on "behind the scenes." 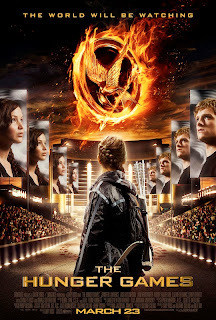 The focus is on Katniss, the preparations for the games, and the events in the arena. But hovering in the not-so-distant background are the interactions between President Snow and the Head Gamemaker, as well as the interactions between the Head Gamemaker and those who are responsible for what goes on in the arena - not to mention the glimpses of various reactions to what the people of Panem see on T.V. Because of this, we see the motivations of others besides Katniss. We see President Snow's controlled but still present fear of rebellion against the government. We see the Gamemaker's preoccupation with keeping viewers "entertained." We see Haymitch's awakening - from a reliance on the bottle to a desire to expose the evils of the Capital and help Katniss and Peeta survive. 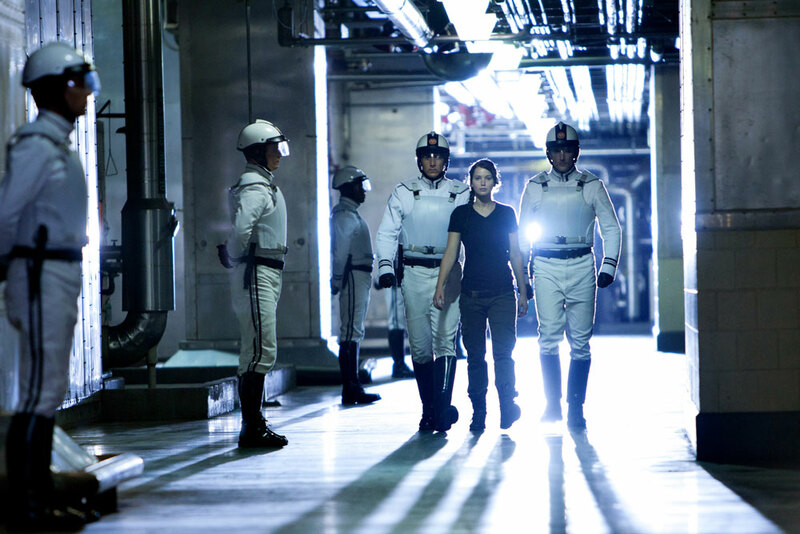 We see Gale's struggle as he sees the blossoming relationship between Katniss and Peeta. And we see the pain of District 11 upon watching Rue die - leading to a spark of rebellion generated by their frustration at feeling powerless. A main symbol in the books is the mockingjay - but this symbol takes on a slightly different meaning in the movie. The history of the mockinjay is explored in the books: it's a bird that was specially bred by the government in order to listen in on conversations and repeat them to government officials. But the people of Panem caught on to this and started feeding ridiculous information to the mockingjays - making them useless to the government. But they weren't useless to the people. The mockingjays would repeat their end-of-the-workday call in order to quickly communicate to all of the workers a sort of "Taps" tune. And the mockingjays could also repeat beautiful and soulful music. But this history is never really talked about in the movie. And the mockingjay pin that Katniss wears - given to her by Madge in the book - is a gift between Katniss and Prim in the movie. So in the books the mockingjay is more of a symbol of rebellion, as it represents evil resulting in good, and it indicates the futility of dictatorial government control. But in the movie the mockingjay more basically symbolizes safety. Katniss tells Prim to wear the mockingjay pin at the Reaping to remind her that she'll be alright. And at the Reaping Katniss takes Prim's place - keeping Prim safe. Prim then gives the pin back to Katniss when they're saying goodbye, as she wants Katniss to be safe and to try hard to win. 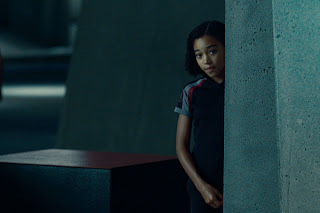 Also, when Katniss befriends Rue in the arena and they decide to work together, they use the four-note "All's well and I'll see you again soon" call - repeated to and by the mockingjays - when they are looking for each other after splitting up. Katniss and Peeta - such a complicated relationship in the book! But it's not quite the same in the movie. Because we aren't really in Katniss' head in the movie like we are in the book, we don't see all of her reservations in trusting Peeta - although there are still hints of them. And in the movie, we don't specifically know if Peeta killed (or "finished off") the girl who starts a fire at the beginning of the games - in fact, the way Peeta is portrayed, it hardly seems likely. He seems even more innocent in the movie. From wishing out loud that he could have done more for Katniss in the past when he saw her starving outside of the bakery, to watching her with concern as the careers "trap" her in the tree - he shows himself to be utterly devoted to Katniss. Also, because we aren't in Katniss' head, so to speak, we don't hear her thoughts about Gale. So while he is shown every once in a while, it never really seems like Katniss has the time or inclination to think about him. So it's just her and Peeta, really, until her glimpse of Gale at the very end. And she seems to genuinely care for Peeta, especially with her intense, emotional response to the berry situation when she thinks he had died. After all of these comparisons and contrasts between the books and the movie, my final word on The Hunger Games movie is this: It's very, very good. It's hard to say "I loved it!" when it comes to a movie entailing kids killing other kids, no matter the reason for such disturbing content. But as far as being a thought-provoking, creative, powerful, and well-made adaptation of a thought-provoking, creative, powerful, and well-written book goes, this movie is excellent and unique. The chariot/parade scene didn't quite work for me - not as stunning and convincing as it seemed in the book - but otherwise the quality is great. And the acting is superb! Just like the book, the movie shows the deep desire for "something more" - for the preservation of good, for freedom from evil, and for love that never dies. (Click HERE to read more of my thoughts on "The Hunger Games" book series.) It honors sacrifice and condemns corruption. It depicts the power of hope and the quest for the definition and realization of safety. Also like the book, the ending is "satisfying" on some level, but still a sort of cliffhanger. The rebellion has only just begun. And while the movie illustrates growth through "fire" and persevering inner strength, it doesn't answer many of the questions it raises. In that way, it's more beneficial for pointing out important issues (like the theme of true "safety" vs. constant outward danger, and struggling awareness vs. uncaring oblivion) than for giving us set definitions and resolutions. Do I recommend the movie to you? Well, that depends. If you're looking for a fun diversion, this movie - with its dark premise, violence, and flip-flopping emotions - might leave you feeling empty. But ideally, this is a movie that should be approached with maturity. In that case, it provides plenty of food for thought and discussion - and if that's what you're looking for, The Hunger Games has a lot to offer. And it's definitely intense! Be prepared to get emotional if you're anything like me! Did you see the movie? If so, what did you think? If not, are you planning on seeing it sometime? Perry Borntrager had been missing from the quiet Amish community of Crittenden, Kentucky, for months when his body was discovered at the bottom of an abandoned well. Everyone had assumed Perry left Crittenden on his own, seduced by the wider world he discovered during his rumspringa, but now the truth has thrown this once-peaceful town into chaos. The first death from mysterious circumstances in Crittenden in more than two decades has invited the scrutiny of the outside world: a police detective arrives to help their local sheriff with the investigation. His questioning begins with Lydia Plank, Perry’s former girlfriend, and Perry’s best friend, the Englisher Walker Anderson. Lydia and Walker know they didn’t have anything to do with Perry’s death, but they both hold secrets about his final days. Do they dare to open up about the kind of man Perry had become? In the oppressive shadow of these dark times, they discover strength in a most unlikely companionship that offers solace, understanding, and the promise of something more. If you would like to read the first chapter of Missing, go HERE. With characters that are multifaceted, flawed, and intriguing, along with smooth writing and unique chapter starters, Missing held my attention. But something does feel "missing," as this book is only the beginning of a series and doesn't quite stand on its own as a completely satisfying story. So it appears that, in order to get the full scoop, this is a series to be followed and read in its entirety. 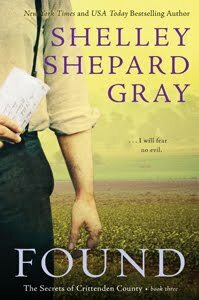 Missing has a bit of mystery, a slight echo of a part of The Shunning (by Beverly Lewis) plot, a hint of forbidden romance, and a lot of emphasis on self-discovery. In the story a murder investigation shakes up the people of Crittenden County - both Amish and Englisch alike - and lots of questions are raised. But the answers aren't quick in coming as they must be released from those who have a difficult time letting go of their secrets. Thus, the pace is rather slow. Yet it's not hard to keep turning the pages as the character development is interesting and insightful. So if you enjoy gentle suspense with a glimpse of hidden depth, then you might want to give this book a try and be on the lookout for the continuation of "The Secrets of Crittenden County" series. I think the beauty of today's snow here on Corban University's campus speaks for itself. Spring brought some snow along with it! "Against Shannon's wishes, love stakes its claim in her heart. Will she discover treasure or treachery? When Shannon Adair accompanies her minister father to the western gold rush town of Grand Coeur, she's certain she'll never be happy away from her beloved Virginia, even though the South is still gripped in civil war. Wells Fargo driver Matthew Dubois isn't sure the lovely Shannon belongs in Idaho Territory either, but he is a desperate man. His widowed sister is dying and leaving her young son, Todd, in his care. Matthew wants to return to driving coach for the express company soon—so he'll have to find a wife to look after the boy when he's away. Shannon is determined not to lose her heart to a man who is neither a Southerner nor a gentleman. But love stakes its claim. Now, will her heart survive learning the truth behind the courtship?" Hatcher's words flow sweetly in Heart of Gold. With an emphasis on dealing with the difficult changes in life - moving to a different home, losing a loved one, making sacrifices - this book is a bit more serious than her fun "Sisters of Bethlehem Springs" series, but it's still told in Hatcher's gentle and encouraging style. 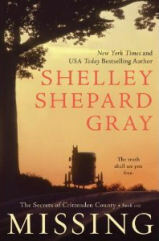 The echoes of cannon fire and gunshots from the Civil War create the background noise for this story of one genteel woman out of her element in the West, one speed-hungry Wells, Fargo man out of his element with family to care for, and another courageous and loving woman and her son who bring these two together. While there is some suspense involved, it never quite takes center stage. I would have liked some more adventure and plot twists, but I appreciated seeing the characters' growth (not perfection, but approaching maturity). 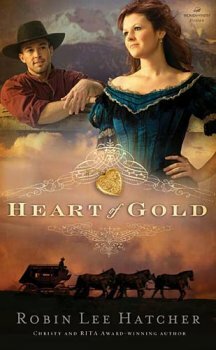 If you're looking for exciting and unique historical romance, Heart of Gold doesn't really deliver in that way. However, it does offer a quick, sweet, meaningful story that takes a look at what it means to really have a heart of gold. If you haven't already heard of my excitement regarding a new YA/fantasy series I discovered not that long ago, head on over to The Borrowed Book blog today for my review of Watercrossing, the yet-to-be-released third book in the "Phantom Island" series! The post includes links to my reviews of the first two books in the series, as well. I'm hoping to host the author here sometime during my spring break (next week), so be on the lookout for some fun "Phantom Island" posts coming your way really soon!! A dear friend of mine just created a blog called Pandora's Papers, where she's selling handmade cards and seasonal gifts. She's super sweet and quite creative! And with spring officially starting tomorrow, there's no time like the present to find a way to share a bit of springtime cheer with those you love. Catching Up - And a Blog Award! Hello, dear friends! I'm so sorry my posts have been rather few and far between recently. Graduation is just around the corner, and I confess I've been rather preoccupied with this, that, and the other thing. But I think there are some good post ideas in my mind somewhere! I've been doing plenty of reading still, and I'm quite intrigued by this YA/dystopian/fantasy wave that seems to have pulled many readers under - including me! I recently read Divergent by Veronica Roth, and I bought an iTunes audiobook version of Legend by Marie Lu. And let's not forget the fact that I'm caught up in The Hunger Games craze! I bought tickets for the midnight showing almost a month ago, and now it's only a few more days until the movie comes to theaters!! Anybody else planning on seeing the movie?? I might have to dedicate full posts to some of this stuff sooner or later! Spring break is approaching rapidly (just one more week - thank goodness! ), so I'm looking forward to the time off from school that I can spend at home with my family. Then just a month after that until graduation! But while we're catching up on things right now, I wanted to thank all those who tagged me in recent posts (I'm sorry I didn't end up doing a post for that, but thank you just the same for thinking of me!). And thank you so much to Melanie from Christian Bookshelf Reviews for passing the Helpful Blogger Award on to this blog! 1. Link back to the blogger who nominated you in your award post. 2. Post three helpful things you've done. 3. Nominate another three bloggers and tell them you nominated them. I'm afraid I haven't been very helpful in the blogging world as of late, since I haven't been around all that much! I have been tweeting quite a bit, though - and, as my followers are probably painfully aware, I've been helping with the buzz regarding The Hunger Games movie by retweeting their tweets all the time, LOL! 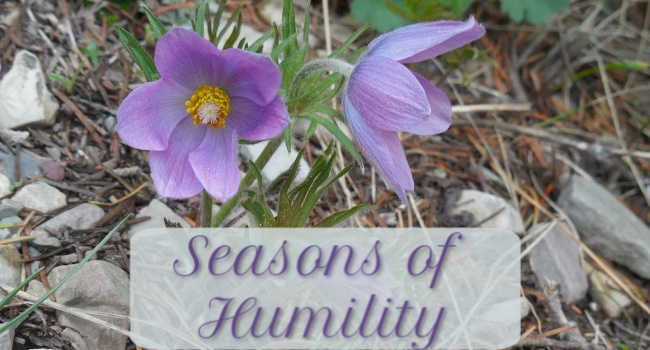 I do hope that my reviews and thoughts here on the blog are helpful and encouraging to others, as well! Thank you to these three ladies and all of my readers for your friendship and support! Oh, and one last note... I'm sure you've noticed the blog design has changed. It's a bit early, but spring is on its way, so I'm happy for a change of pace. =) I hope the new design reminds you of the simple but wonderful beauty of spring and the hope that we have in the "spring" of humility when we trust in God and His plan for our lives. That's something I especially need to remember right now. It's hard to let go when my dreams and well-laid plans seem to change constantly and nothing feels certain. But the Lord is my Shepherd - I have all the direction and security I need in Him. So happy early spring, everyone! "Michael Dunnagan was never supposed to sail on the Titanic, nor would he have survived if not for the courage of Owen Allen. Determined to carry out his promise to care for Owen’s relatives in America and his younger sister, Annie, in England, Michael works hard to strengthen the family’s New Jersey garden and landscaping business. Annie Allen doesn’t care what Michael promised Owen. She only knows that her brother is gone—like their mother and father—and the grief is enough to swallow her whole. As Annie struggles to navigate life without Owen, Michael reaches out to her through letters. In time, as Annie begins to lay aside her anger that Michael lived when Owen did not, a tentative friendship takes root and blossoms into something neither expected. Just as Michael saves enough money to bring Annie to America, WWI erupts in Europe. When Annie’s letters mysteriously stop, Michael risks everything to fulfill his promise—and find the woman he’s grown to love—before she’s lost forever." This story unfolds beautifully, leading up to an ending that is so full of tension that it's hard to know whether to white-knuckle grip the book or throw it across the room! Be prepared for possible tears and the need to speak aloud words of frustration. But also be prepared to be blessed by this powerfully moving, sweeping tale of grace and love! 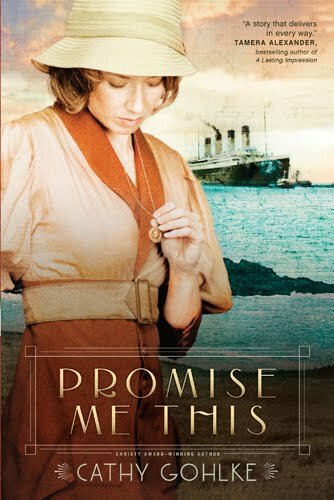 From the horrific tragedy of the sinking of the Titanic, to the terrifying uncertainty of World War I, Gohlke takes her characters through great suffering in such a way as to reveal the high cost and stunning reality of grace. Some parts are messy, in the sense that not everything is resolved conclusively and happily for everyone - but oftentimes, life really does appear "messy," especially from our limited perspective. And yet love perseveres. There is a great deal of perseverance in this book, and a great many trials for the characters to experience and overcome - from family issues to romantic turmoil to playing a role in international conflict. The emotions are heart-wrenching, and there is an almost unbearable amount of pain to wade through. But the moments when the the heart of hope is shown to still be beating - alive - are sweet, sweet indeed. Promise Me This is a magnificent tribute to the sacrifices made during the era of the Titanic and WWI, as well as the ultimate sacrifice that offered us amazing grace. 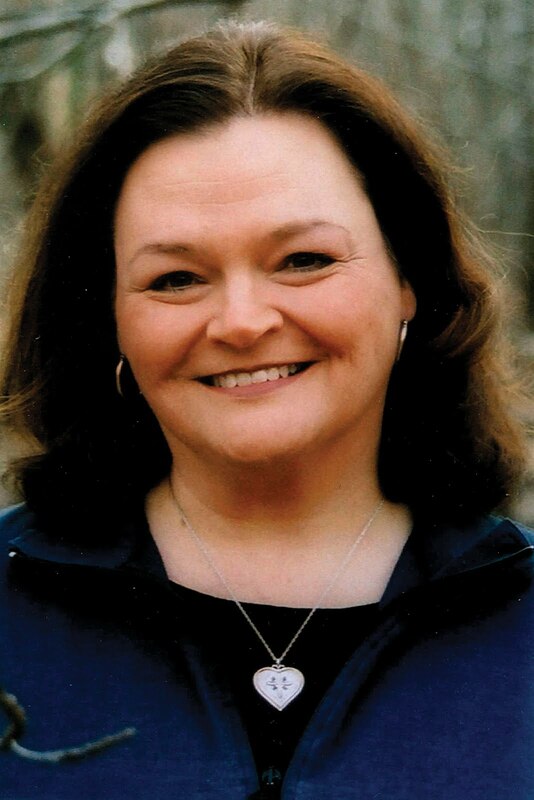 "Cathy Gohlke is the two-time Christy Award–winning author of William Henry Is a Fine Name and I Have Seen Him in the Watchfires, which was also chosen by Library Journal as one of the Best Books of 2008. Cathy and her husband live on the banks of the Laurel Run in Elkton, Maryland. 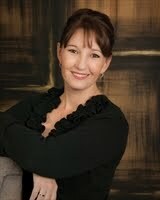 Visit her website at www.cathygohlke.com." You can also find Cathy on Facebook. 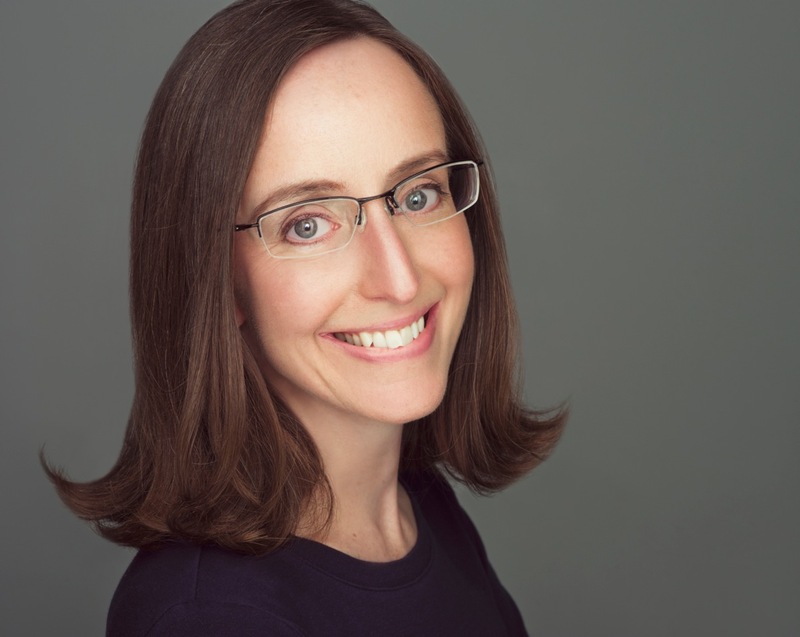 Siri Mitchell graduated from the University of Washington with a business degree and worked in various levels of government. As a military spouse, she has lived all over the world, including Paris and Tokyo. Siri enjoys observing and learning from different cultures. She is fluent in French and loves sushi. But she is also a member of a strange breed of people called novelists. When they’re listening to a speaker and taking notes, chances are, they’ve just had a great idea for a plot or a dialogue. If they nod in response to a really profound statement, they’re probably thinking, “Yes. Right. That’s exactly what my character needs to hear.” When they edit their manuscripts, they laugh at the funny parts. And cry at the sad parts. Sometimes they even talk to their characters. ...until her twin brother ran off and joined the army and ended up captured and in jail. Suddenly Hannah's world turns on end. She longs to bring her brother some measure of comfort in the squalid, frigid prison where he remains. But the Quakers believe they are not to take sides, not to take up arms. Can she sit by and do nothing while he suffers? Jeremiah Jones has an enormous task before him. Responsibility for a spy ring is now his, and he desperately needs access to the men in prison, whom they are seeking to free. A possible solution is to garner a pass for Hannah. But while she is fine to the eye, she holds only disdain for him--and agreeing would mean disobeying those she loves and abandoning a bedrock of her faith. With skill and sensitivity, Mitchell tells a story of two unlikely heroes seeking God's voice, finding the courage to act, and discovering the powerful embrace of love. 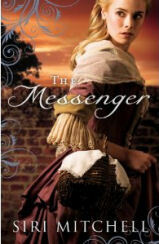 If you would like to read the first chapter of The Messenger, go HERE. Thought-provoking. Intriguing. Riveting. Siri Mitchell has done it again! Mitchell does first-person POV brilliantly (as also exemplified in Chateau of Echoes and She Walks in Beauty). But The Messenger has a unique twist - first-person POV for both the hero and the heroine. And it works beautifully! The American Revolution shakes Hannah Sunderland to the core. A British officer takes over her childhood home. Her new life with extended family - rich, Loyalist slave-owners - challenges her simple way of life as a Quaker. And her twin brother, who had his own reasons for laying aside his pacifist upbringing to fight for the revolutionaries, is suffering in jail. Enter Jeremiah Jones - a wounded soul with a missing hand who has troubles of his own. And Hannah seems to be the only one who can help him. Hannah and Jeremiah are wonderful characters to befriend and to watch develop in their understanding and maturity, and their interactions with the complex secondary characters (and each other) provide poignant opportunities for such growth. The setting, centered around the jail, offers a harsh, authentic backdrop to the drama as both of these characters deal with issues of identity, beliefs, and love. The Messenger is a well-told story of a tumultuous time in American history, while still dealing with important, timeless topics. Mitchell's latest historical romance is deeply satisfying - not to be missed! Speedbo 2012: Let the Writing Begin! 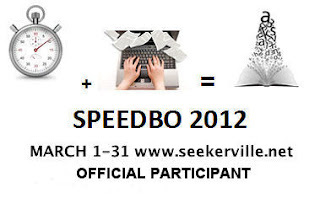 Just wanted to let ya'll know that I'm participating in Seekerville's Speedbo 2012 challenge! The goal is to finish whatever rough draft we're currently working on - to just buckle down, persevere, and get words on the pages. I've written about 1,000 words for this challenge so far (yesterday) - so I've already made some progress! =) I'm hoping to stay positive during this month, being grateful for any forward momentum on my second manuscript/current WIP. I would really appreciate any prayers that God would guide me as I write - that His will would be done - and that I would prioritize well! If you'd like to follow my progress, I'm planning on keeping track of my daily word count using the StoryToolz widget in the sidebar. You can click on the progress meter to check out the graphs and my comments as I go along, as well as a general note about my current WIP. Anyone else participating in Speedbo?